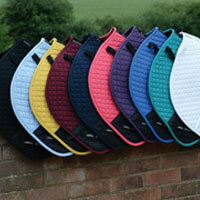 Versatile rug - ideal for travelling cooling or as an under rug. 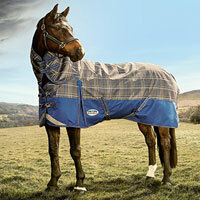 This versatile WeatherBeeta Fleece Cooler Combo Neck is a breathable and wickable fleece rug with anti-pill finish. 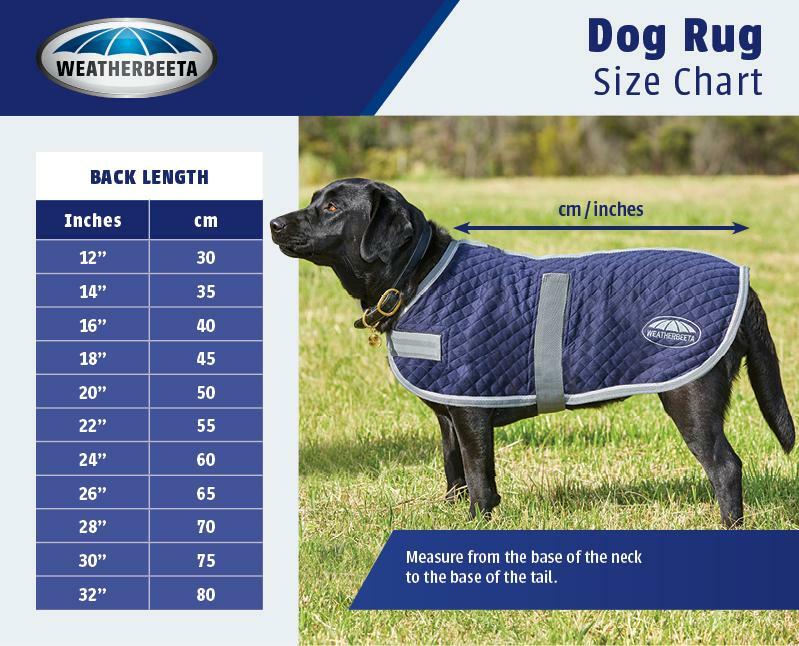 It has a nylon overlay at the shoulder to help prevent rubbing or stretching. 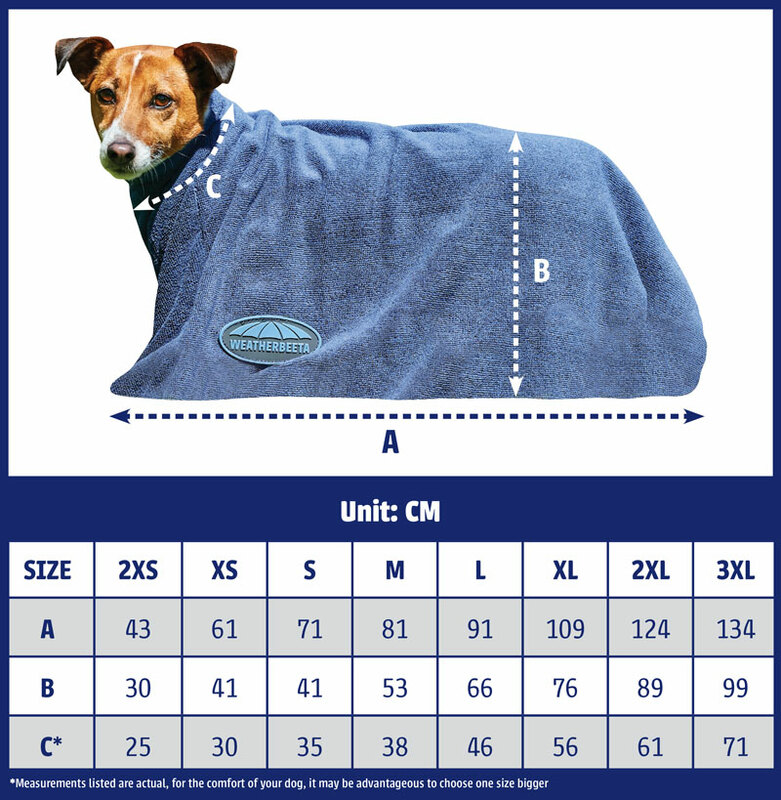 Ideal for travelling, cooling or as an under rug.